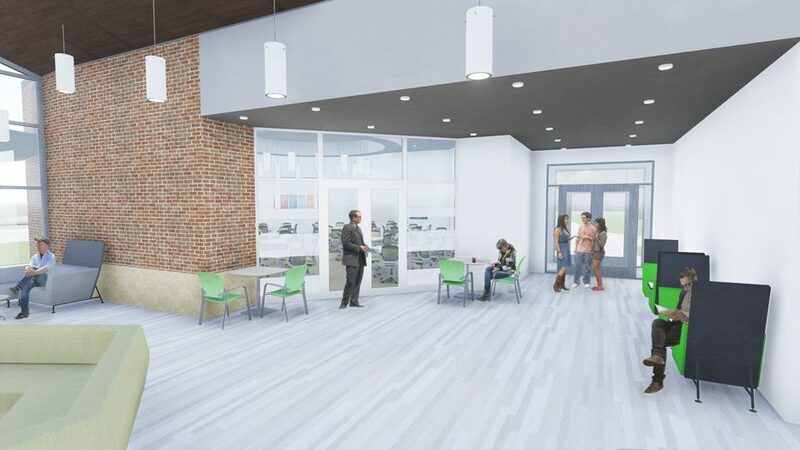 Currently in design, this 20,000 SF addition and renovation to the original 1964 Packaging Building resulted from a full programming and planning effort with faculty, staff, alumni and students. 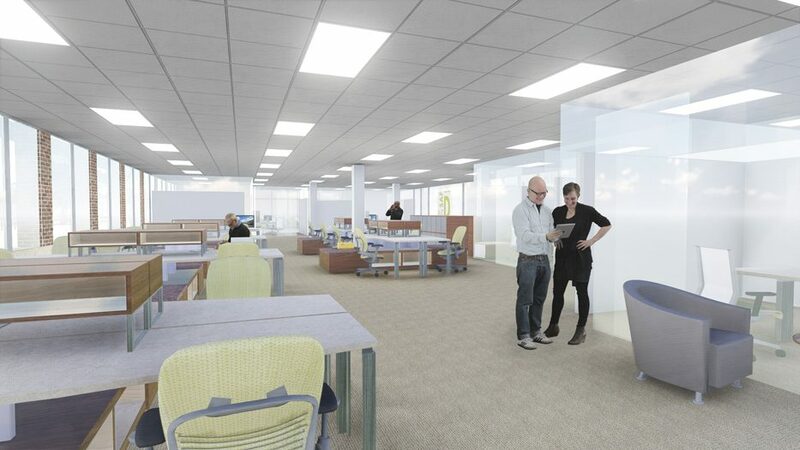 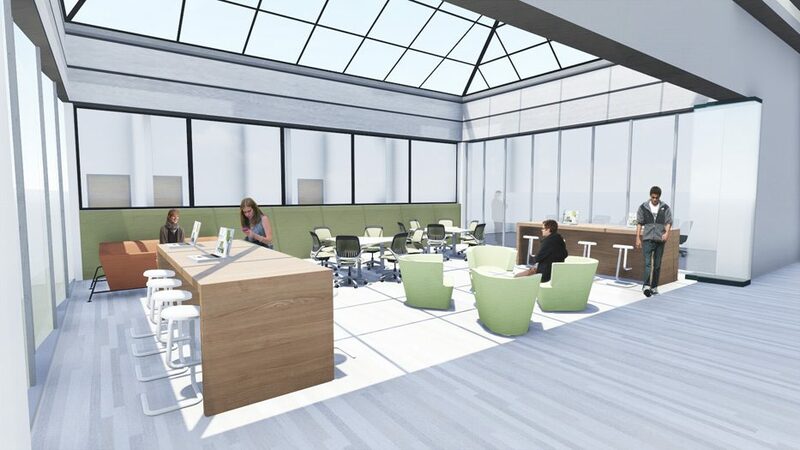 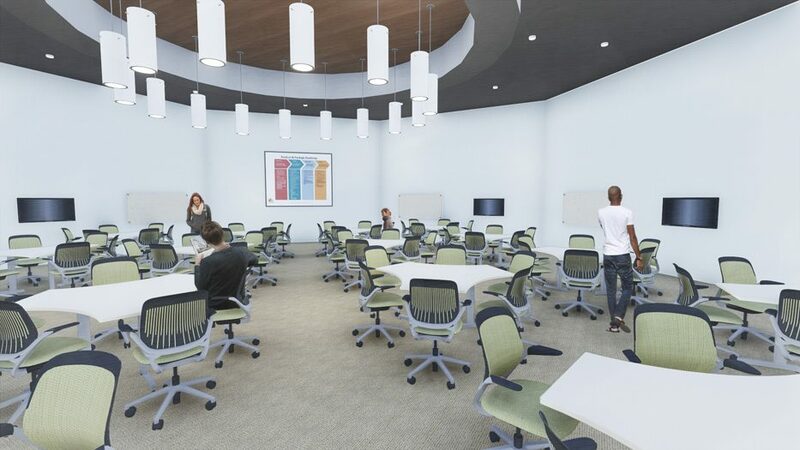 Prospective improvements include a vibrant commons area to support student and faculty collaboration and an upgraded modern learning center to support the use of emerging technologies. 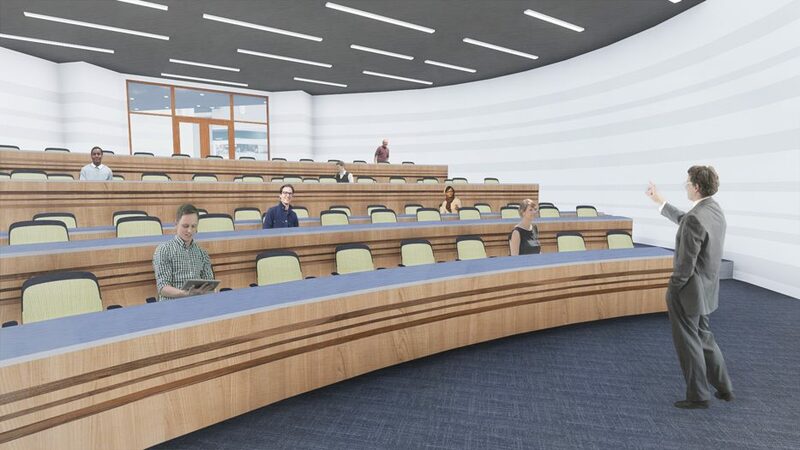 A new entrance will make a strong statement about the Packaging program, perpetuating and reinforcing the strong image of this highly regarded academic program. 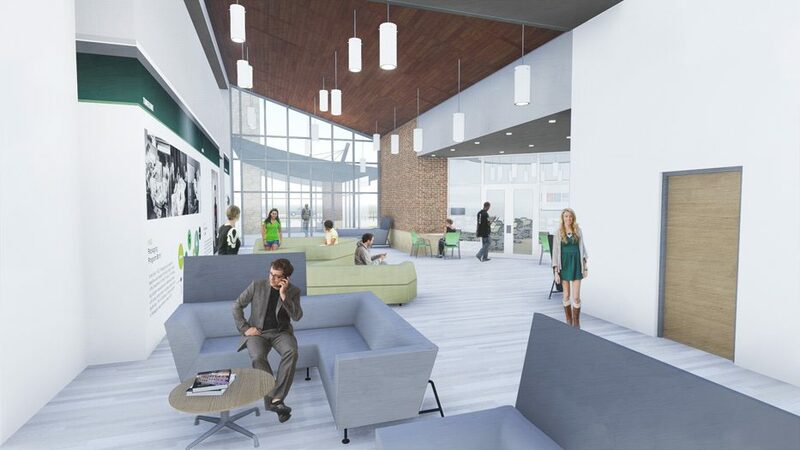 This design reflects the prominence of Michigan State's distinguished School of Packaging.